Nowadays online shopping is very popular for people to buy or even sell goods. With the development of high technologies the process of buying and selling good is faster, simper and more secure. 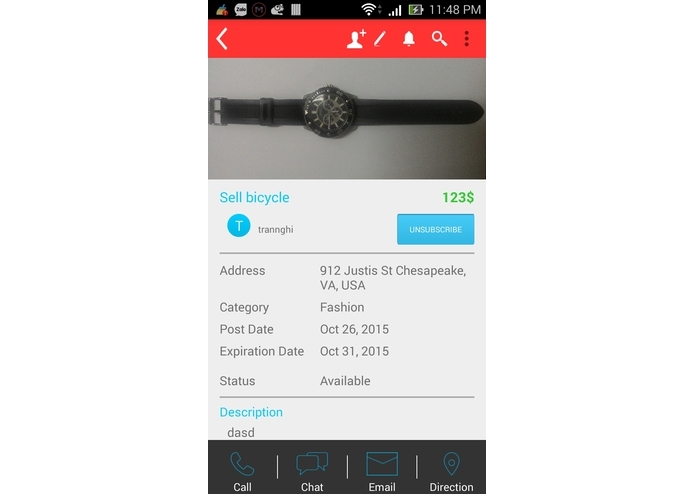 However the interaction between buyer- seller, user-user is still limited. 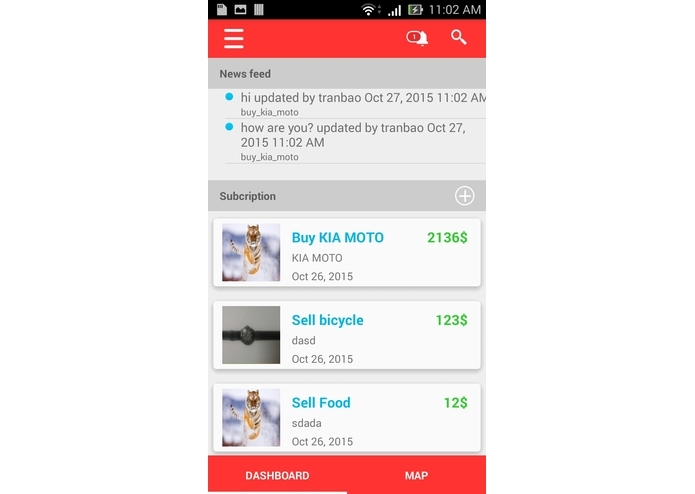 Most of the apps find difficulties in implementing or embedding chat functionality. Our team - DESVLAB is excited about Magnet Message API that can solve this problem by providing developers the simple way to have the chat functionality in their apps. 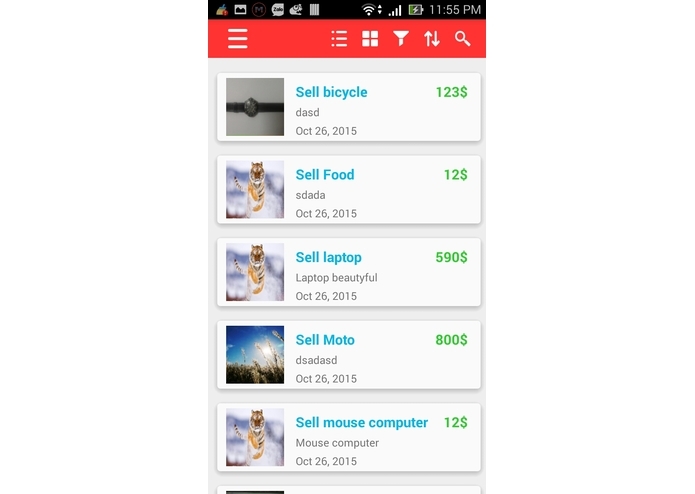 We developed M-POWER, which is an Android mobile app for user to buy and sell interactively a broad variety of goods or anything legal online. 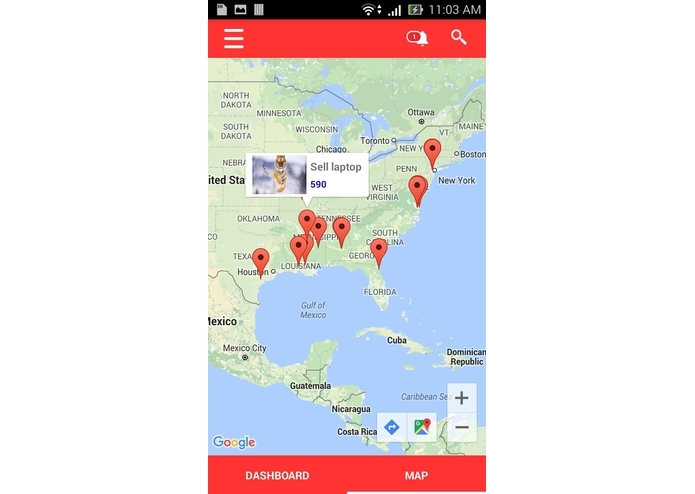 The app is powered mainly by Magnet Message API and integrated with Dropbox, Google Maps. 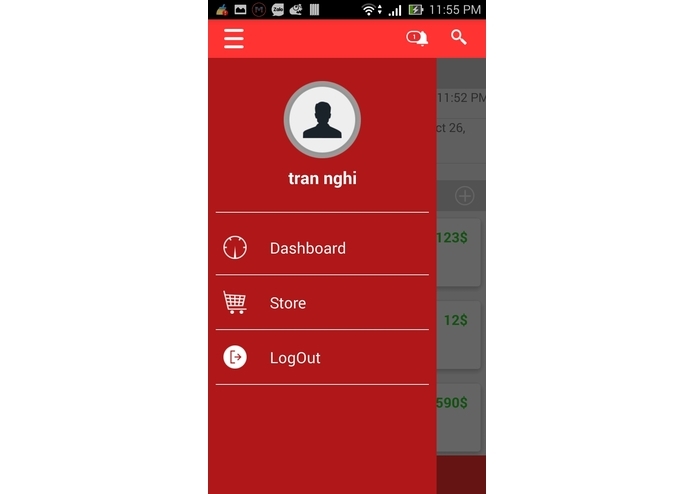 The innovation of the app is that it uses only Magnet Message API for the main functions such as: store and update data of sell item, create public/private chat (channel) for each sell item that sellers can interact effectively with buyers. 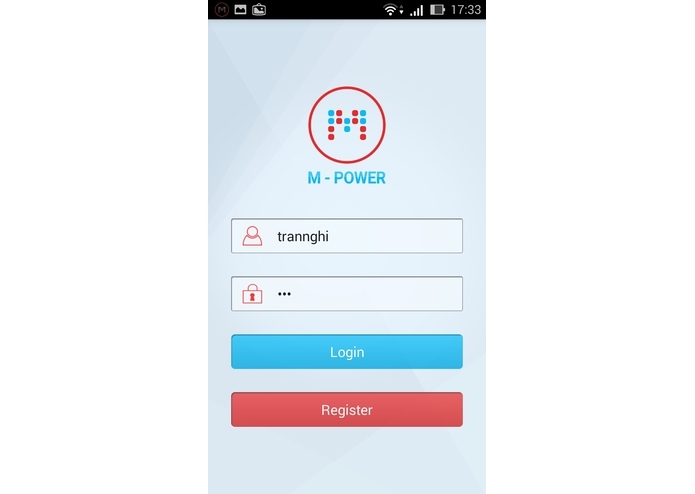 M-POWER is created in order to demonstrate the power of magnet message API through three interactive scenarios implemented by M-POWER: User-to-User and/or User-to-Multiuser Messages, Ad hoc Discussion Group and Public Forum. 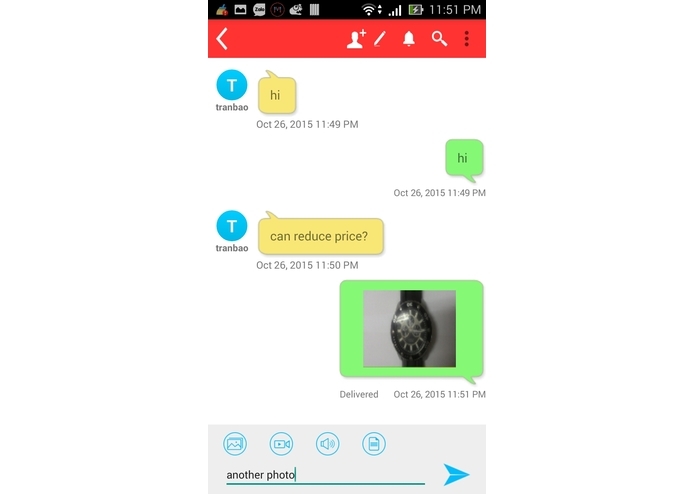 The development of M-POWER is a showcase of a real interactive app that embedded chat powered by Magnet Message. We use the resources provided by Magnet Message team to study about their API. 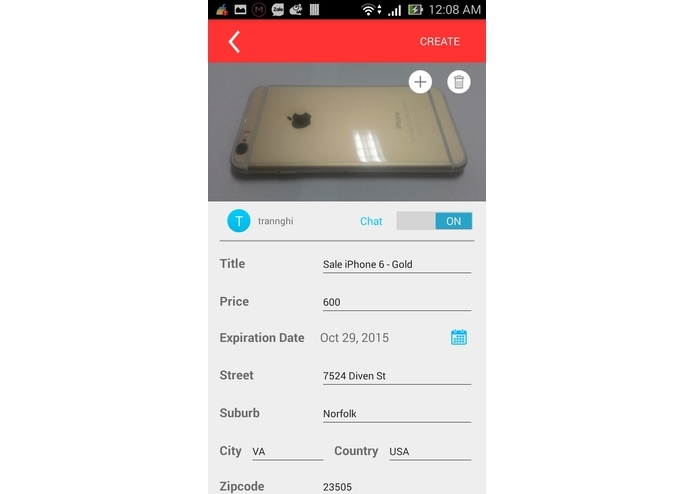 Then we develop the idea of developing app for online listing of goods and embed chat functionality using Magnet Message API. At the beginning, some APIs not working properly so need to interact with Magnet Message team to resolve this. Thank you Magnet Message team for quick response and answer our questions and update the SDK fixed issues. We built a real product that can be useful for effectively communicating between people who buy/sell goods online.